• Mark Noll talks about teaching with expertise and empathy. • Craig Evans, Jennifer Powell McNutt, and Fred Sanders write about recent trends in biblical archaeology, church history, and theology (respectively). • Grant Osborne shares wisdom from his 40-year teaching career. • Craig Keener writes about writing. • Jan Verbruggen covers some fascinating research into the earliest alphabet (and it’s not Phoenician). • Joanne Jung has written a helpful article on how to write effective prompts for online discussions. • Darrell Bock discusses an overlooked area of NT studies. 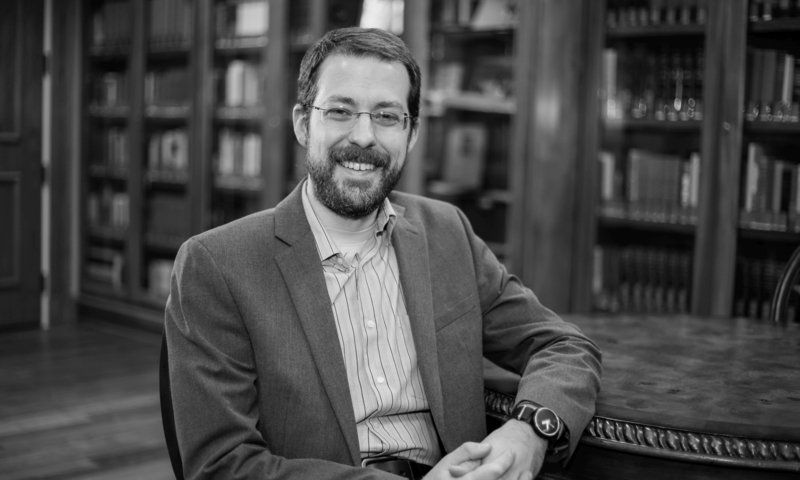 • Stephen Witmer, an adjunct at Gordon-Conwell, shares solid insights about the synergy between teaching and pastoring. Interested faculty can find more information and subscribe on the Didaktikos website or the journal’s announcement on the Logos Academic Blog.